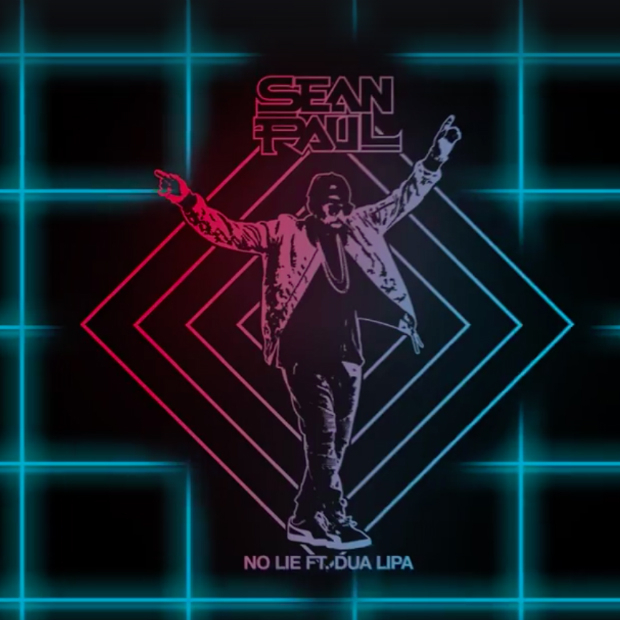 After “Rockabye“, Sean Paul is ready to make us dance again with “No lie”. Featuring British singer Dua Lipa, the song is an infectious dancehall-infused track written by Emily Warren (Shawn Mendes, The Chainsmokers, 5 Seconds of Summer) and Andrew Jackson (John Legend) alongside producers Sermstyle (Pitbull, Flo Rida) and Philip Kembo (Beyonce). A new album will release later next year.